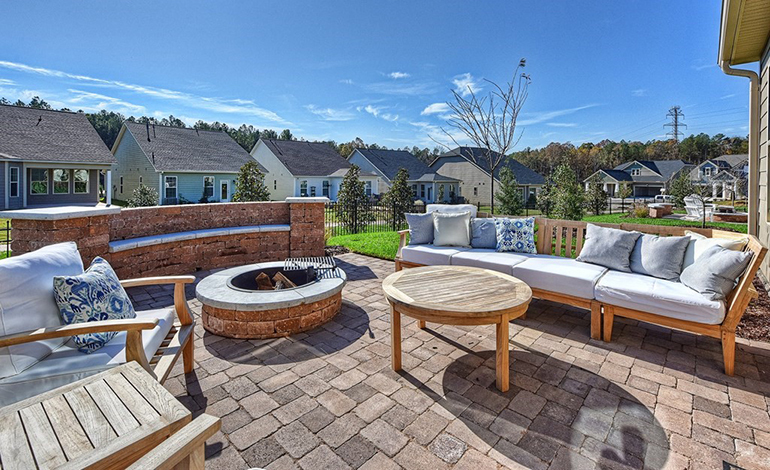 Creekside at Bethpage is a 55+ community located at the northwest corner of Chin Page Road and Page Road, just north of Interstate 40 in Durham, NC. This is a mixed-use development and the overall tract will consist of single- and multi-family residential areas, commercial areas and office / industrial areas. 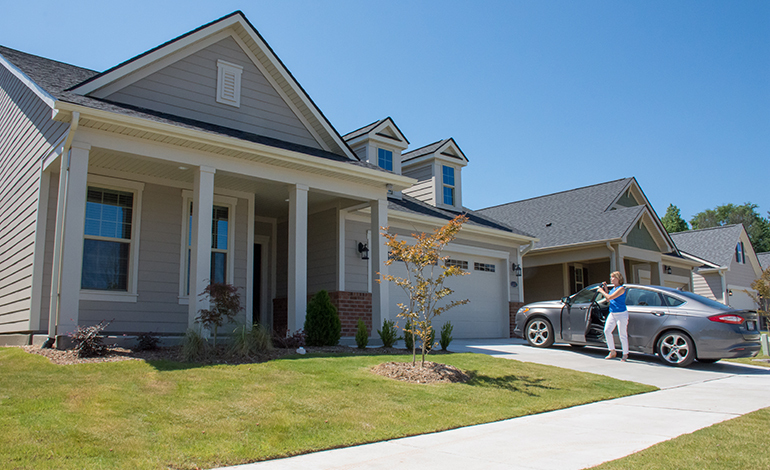 Creekside at Bethpage features approximately 650 home sites keeping the integrity of the natural lay of the land and beautiful foliage that North Carolinians enjoy. McAdams was responsible for the civil engineering, surveying, stormwater and construction administration services for this project.